This week's Soundbites column was a bit unusual in that it focused on a single subject, and a nonmusical one at that: local comedian Kyle Gagnon and his upcoming hourlong solo show as part of the Green Mountain Comedy Festival. But a few odds and ends from the local music scene are worth passing along this week. Here they are in a miniaturized extra edition of Soundbites. Going to the Pixies at the Flynn tonight? Of course you are. 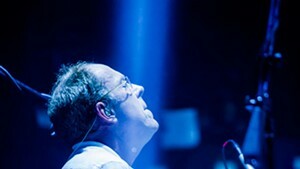 Before you go, check out our interview with Pixies drummer/magician David Lovering. Then, after you've rocked out to "Velouria" and "Where Is My Mind," swing by Nectar's for a free after rparty featuring local rockers Dino Bravo. There will be booze. 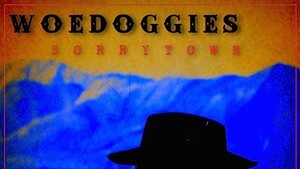 Eclectic local country band the Woedoggies officially celebrate the release of their latest record, Sorrytown, with a gig at the Higher Ground Showcase Lounge in South Burlington this Friday, May 22. The album has actually been out for a little while now, but it's worth belatedly celebrating. It's a fusion of country, blues and rock that offers a woozy, twisted take on Americana convention. Local bluegrass band Breakaway reunite for the show, which is also a benefit for the Humane Society of Chittenden County. 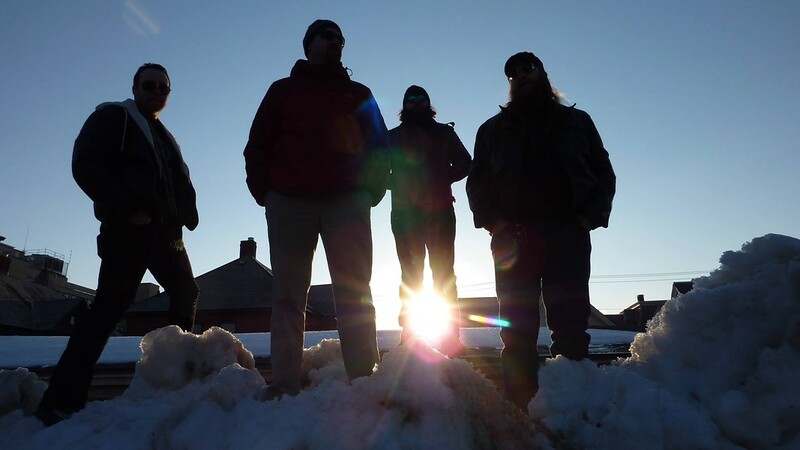 The voting for the Seven Days Local Band Contest is heating up. With about a day to go — voting ends Friday at 5 p.m. — no clear favorite has emerged. That means there's still time for your favorite local band to make one last charge and win the honor of opening this year's Grand Point North Festival. Vote here. Last but not least, the music world was saddened by the recent passing of blues icon B.B. King. It's hard to overstate how greatly the man impacted modern music. And it's hard to put into words how much fans will miss King and how grateful we are to him. So we turn to local guitarist and songwriter Dwight Ritcher (Dwight & Nicole). He sums it up nicely with his song, "Thank You BB." Thank you, Dwight.